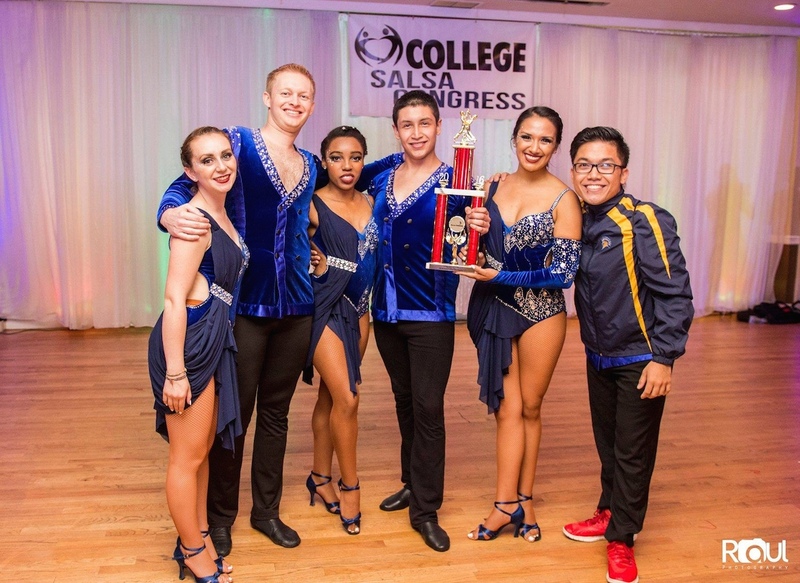 Spartan Mambo just returned from the 9th Annual College Salsa Congress in LA this past weekend, and our team came in 2nd place in the competition! 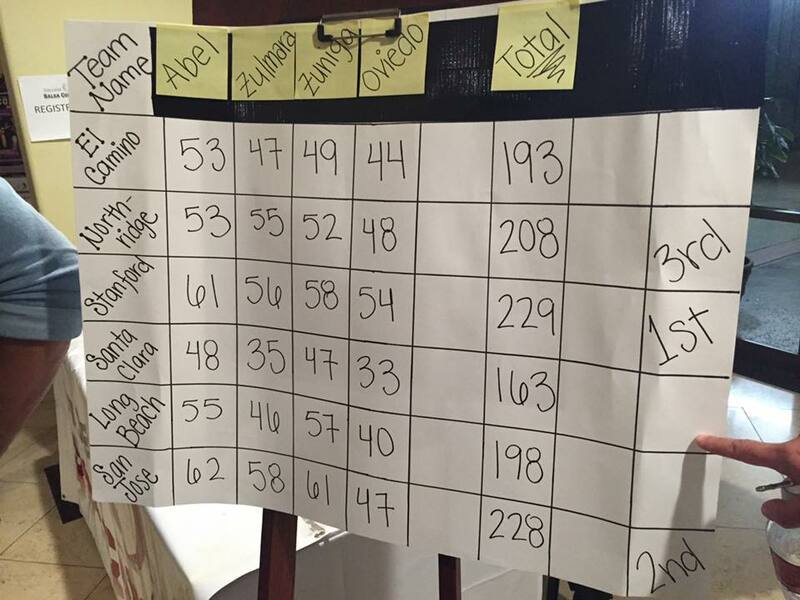 The competition was super close this year, and we were just 1 point behind the winning team! The performance team also had a good show with a rendition of our 2014 competition piece, Salsa y Sabor! Thanks to everyone who supported us and helped us reach this point! Wish us luck as we return to LA in 2 weeks to defend our title at the Collegiate Salsa Open!